In line with a previous report, Venkatram Mamillapalle, CEO and Managing Director, Renault India, has said in an interview with ET Auto that the company's next launch has been programmed to take place in July 2019. 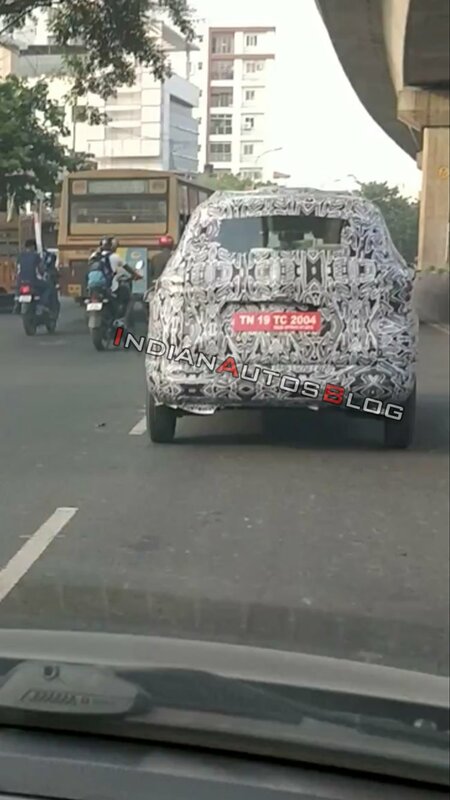 With this, it gets clear that the Renault RBC MPV isn't too far in the offing. The Renault RBC will be a direct rival of the Datsun GO+ and be one of the least priced 7-seater models in the country. "We also have new product launches in 2019 and 2020. Two new products will be launched, one in July (2019) and the other, the year after that." The front fascia of the Renault RBC will be characterised with stylish headlamps with LED DRLs, a wide V-shaped upper grille, chrome trim on the bumper, a wide lower grille and squarish fog lamps. While the entry-level MPV won't look exactly like a stretched Kwid, there would be a definite connection between the aesthetics of the two models. 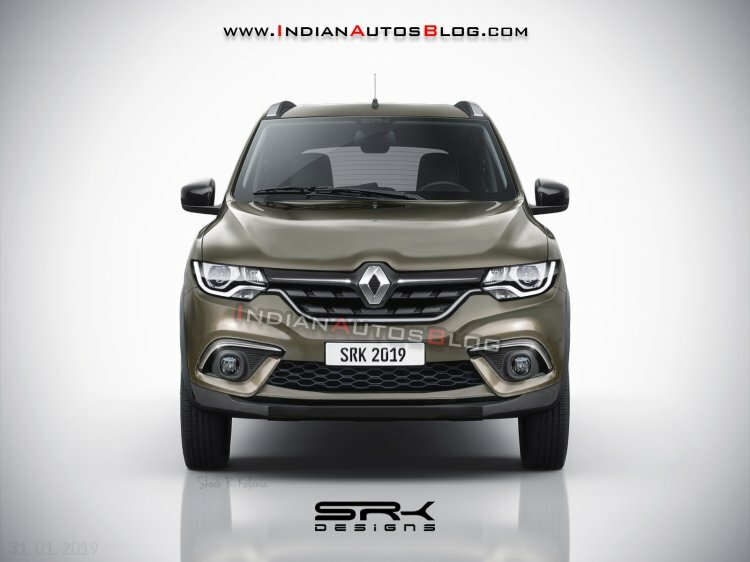 Underpinning the Renault RBC will be an updated version of the Kwid's CMF-A architecture. The new model will measure less than 4-metre in length, which will entitle it to benefit from the least GST levied on ICE-powered passenger cars. The sub-Lodgy MPV in the company's product portfolio is likely to become one of the most affordable 7-seater models around. The Renault RBC will be powered by a more powerful version of the 1.0-litre SCe three-cylinder petrol engine that propels the Kwid and the Datsun redi-GO. This engine will employ a turbocharger to produce healthier performance figures and will come mated to a 5-speed manual transmission. A 5-speed automated manual transmission is likely to be introduced a few months down the line. A diesel engine option isn't on the cards. Thanks to additional safety features and a reworked structure, the Renault RBC is likely to perform much better than the Renault Kwid, which has scored an appalling 1-star safety rating in the Global NCAP crash tests. The Renault RBC is expected to have a base price of roughly INR 4.5 lakh (ex-showroom) at launch.